If in your eyes, marriage was a huge mountain to climb, then meet pregnancy. It is always described as a beautiful phase where the couple find a new meaning to their relationship and they start thinking beyond themselves. But hardly has anyone written about the other side of the story. About the baby bump troubles, weird mood swings, finding the right clothes, nappy problems, and unsolicited advice from everyone who knows about the pregnancy. Rajni is staring at an unplanned pregnancy. Arun, Rajni's husband, who is miraculously a very patient and tolerant guy, is always being transferred before they get a chance to settle. How will these guys manage the drama that comes along with pregnancy? Thus begins a witty, sarcastic, hilarious yet very real ride towards the kingdom of babyhood. Though, the long sentences, complicated humor, regional slangs of English, Bold Caps, exaggerated exclamations might seem like a problem. Pick up this book to hear your co-worker talking to you about her pregnancy woes along with hilarious illustrations. Or maybe you could pick it up to know how a woman actually cruises *cough cough* through the 9 months and after of babyhood. 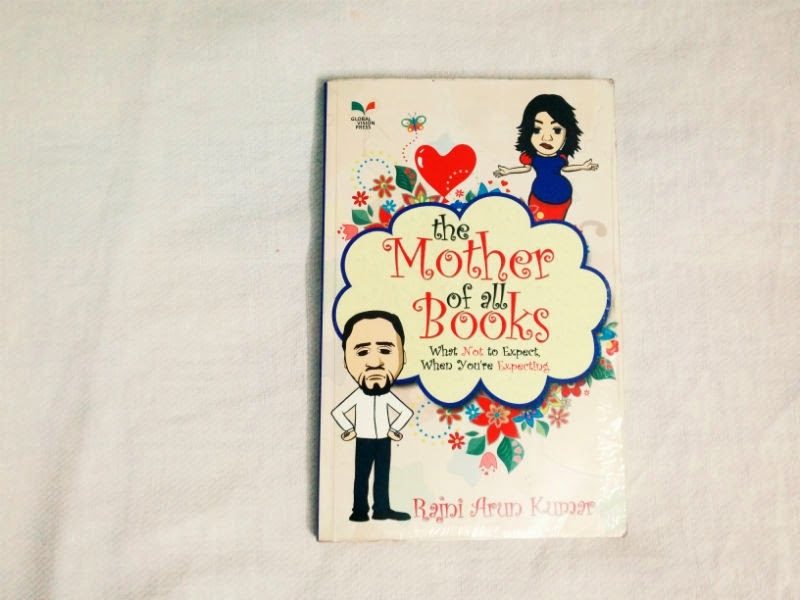 Rajni's wit, Arun's patience, the hilarious incidents they face, and the *real* description of life will definitely tickle your laughter bone.